If your web-site pages obtain long web-addresses, you can generate a short link that will be easy to type and use, and will make a text with link more visually attractive. There are several reliable free services that help to make a long web-address shorter. How do they work? You provide a long URL to some certain page, and get a shorter URL from service provider. 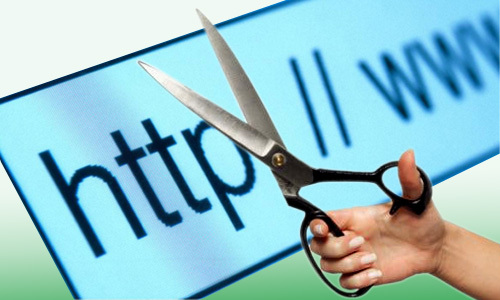 URL shorteners work with the help of such function as redirect, or URL redirection. The shortened URL redirects users to the old long URL. There are many free URL shortening services that are very simple in use: you just enter your web URL, click a button, and the new URL is generated. Then you can copy and paste the new URL wherever you want – in email, social media, other web-sites, etc. This type of service has many names: URL redirection, URL generator, URL shortener, URL forward, URL shortening, and URL shrinker (the last two names are most common). Why Mobile On The Web Is So Important? IP address hacking: a myth or reality?